In Lund the campus of the LTH, the Faculty of Engineering, is located right next to the medieval town center and forms an integrated part of the Lund University, one of the oldest urban universities in Europe. 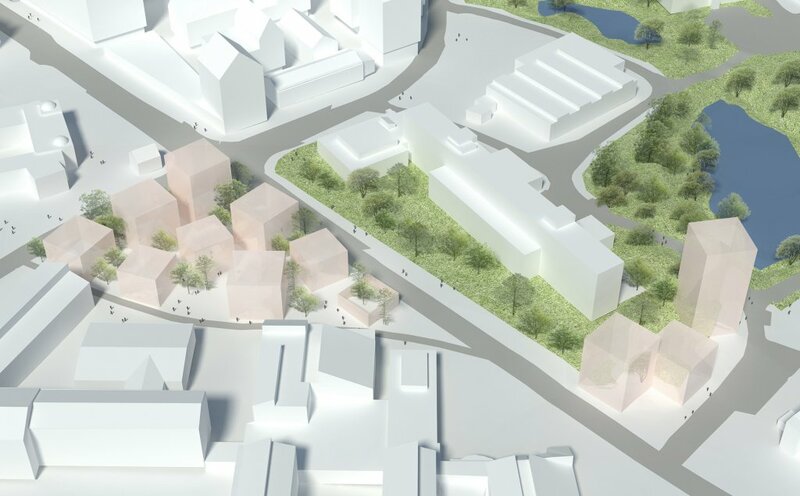 Tham & Videgård was asked to develop a new strategic development plan for the entire campus through studies of how the exisiting structures could be complemented with new buildings of different content: education, research, student housing, offices, commercial and services. 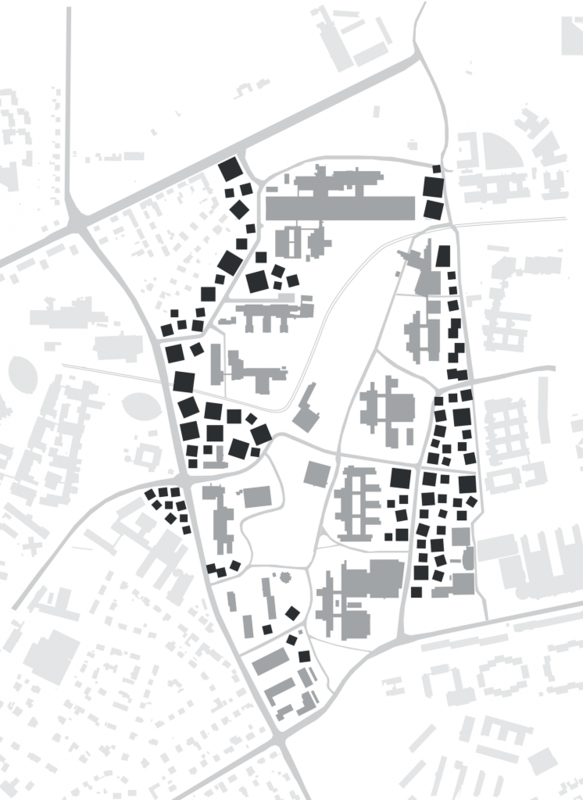 The study also included a study of how to sustain and complement the existing high quality architecture and landscape environment originally designed by architect Klas Anshelm and his team in the 1960s.